Please call 970.945.5112 or use the form below to send us a message. Thank you! Your message has been received. We will respond as soon as possible.  To speak with us right away, please call our office at 970.945.5112. To make your life easier, we offer special early morning hours, evening appointments and extended Friday hours.